AirAsia Runway Ready Designer Search 2017 Archives - All Chucked Up! 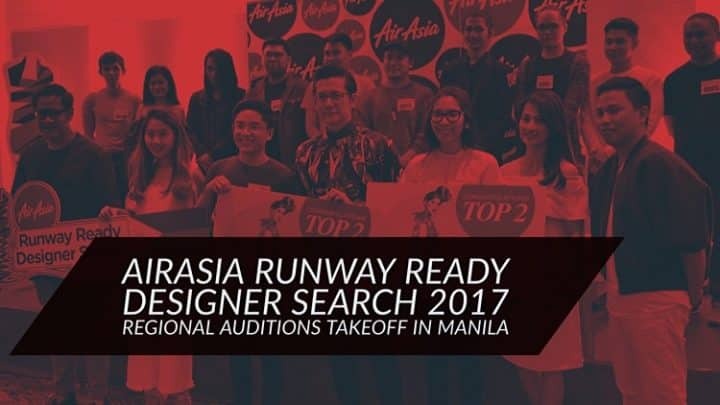 AirAsia Runway Ready Designer Search, the regional fashion designer competition kicked off its first round of auditions at Manila today. 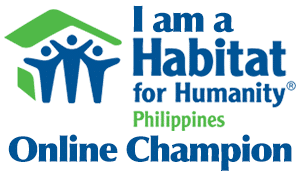 During this round, Jerome Tayao and Maria “Esme” Palaganas have been chosen to represent the Philippines in the Grand Finale which takes place in Kuala Lumpur this August.